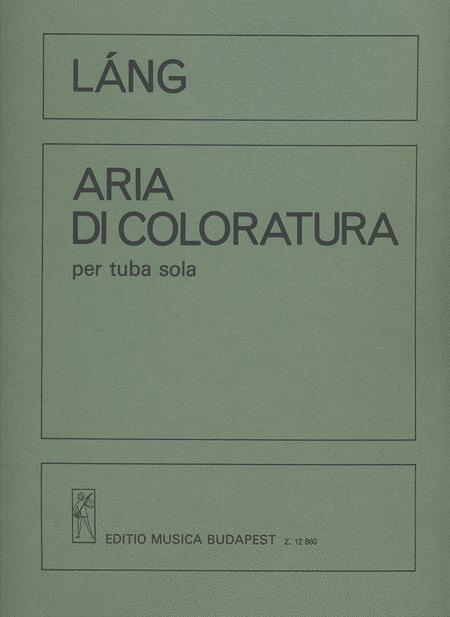 Per tuba solo. Composed by Istvan Lang. Book Only. Editio Musica Budapest #EMBZ12860. Published by Editio Musica Budapest (BT.EMBZ12860).